Integrating your Time To Pet account to Quickbooks Online allows you to streamline your pet sitting software with your accounting software. 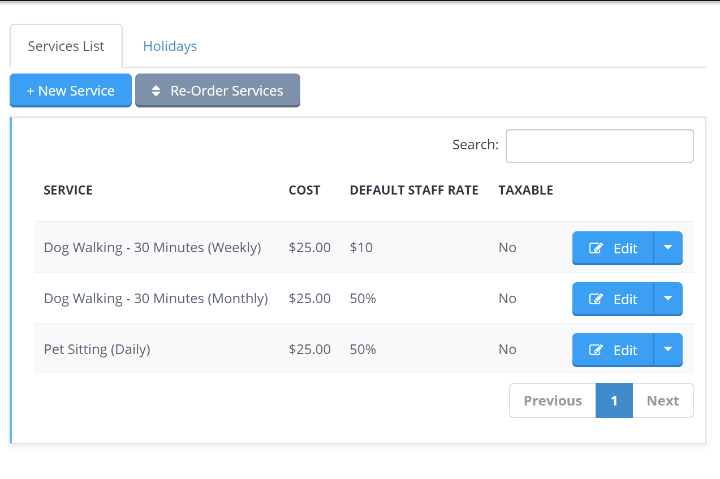 No need to duplicate invoices, payments or clients! 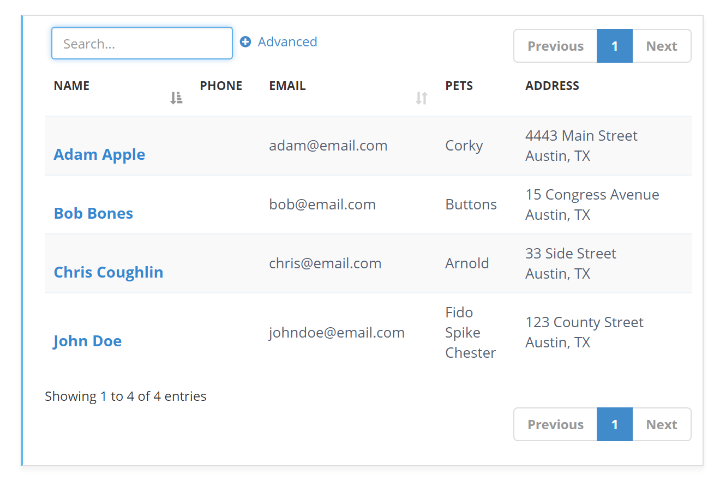 Time To Pet will sync all of your important accounting information to Quickbooks for you. Time To Pet’s integration will Quickbooks Online happens in real-time. 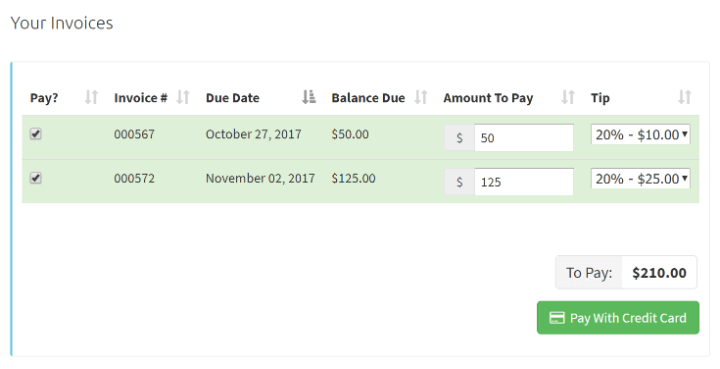 When you create a new invoice or add a new payment in Time To pet - we will immediately push that update to your Quickbooks Online account! All invoices are automatically synced to Quickbooks Online as soon as they are created. If you make any changes to an invoice in Time To Pet - we will sync that change over to Quickbooks as well! 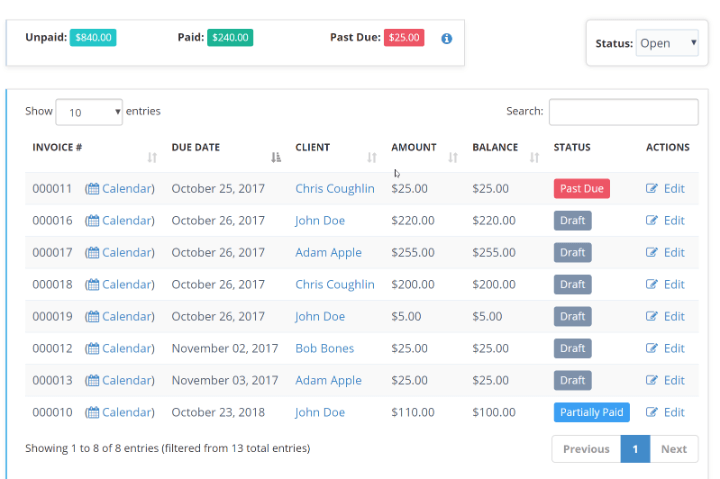 Just like invoices, all payments that are being entered into your Time To Pet account will also be synced over to Quickbooks Online automatically! 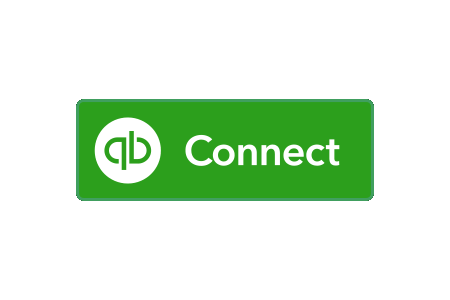 When you first connect your Quickbooks Online account - you have the option of importing all of your client data. Time To Pet will then sync over any new clients that you add to your Time To Pet account! This means you only need to add your clients to one system! Even services are synced to your Quickbooks Online account! Ready to offer training to your customers? Just create this as a new service in Time To Pet and we will create the service in Quickbooks for you.